Bachelor’s degree completed by the end of the spring semester prior to matriculation. Completion of all prerequisite work (see list below). At least 1,000 hours of direct hands-on patient care experience must be completed at the time of submitting application. 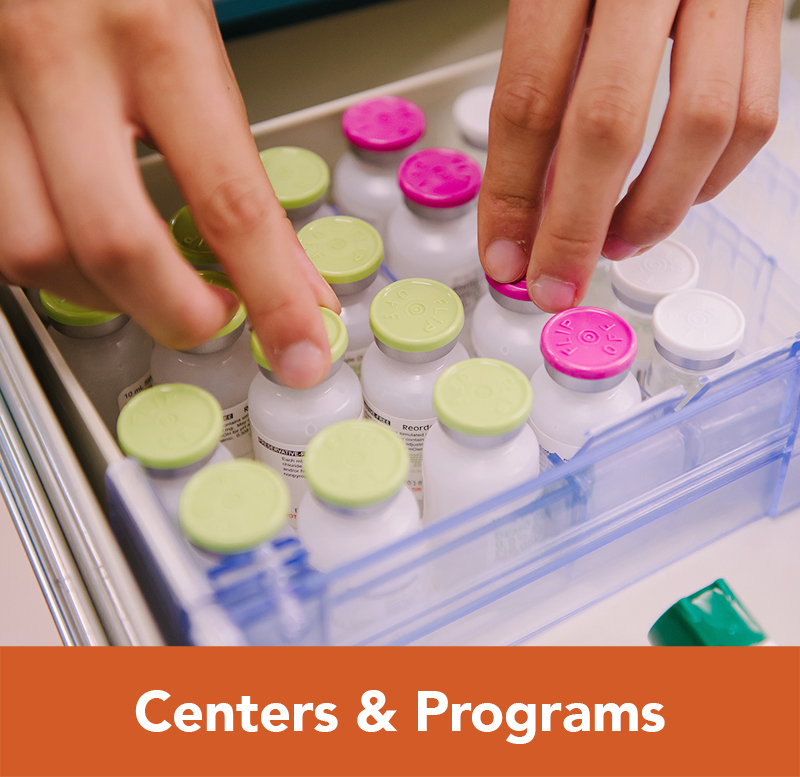 Hours earned from pharmacy technician, veterinarian technician, or laboratory technician experiences can be used as supplemental hours in addition to the 1,000 hours of direct hands-on patient care experience. Hours obtained for course credit during educational training will not count toward the required 1,000 hours. Upon completion of the CASPA application, a supplemental application must be submitted along with a professional photo and $50 application fee. The supplemental application opens in April and closes on October 1. Once the Admissions Committee reviews completed applications (CASPA and supplemental application), candidates who meet the minimum requirements will be prompted by email with instructions to complete a situational judgment assessment ($20). Interviews are offered as completed applications are received. Applicants are strongly advised to apply as early as possible. The interview process begins late August and concludes when the class is seated. All applicants will be notified of admissions decisions no later than January 15. Please note that a background check and substance abuse screening test are required for students who are accepted into the program (prior to matriculation). All prerequisites must be completed no later than December 31 of the year prior to matriculation. 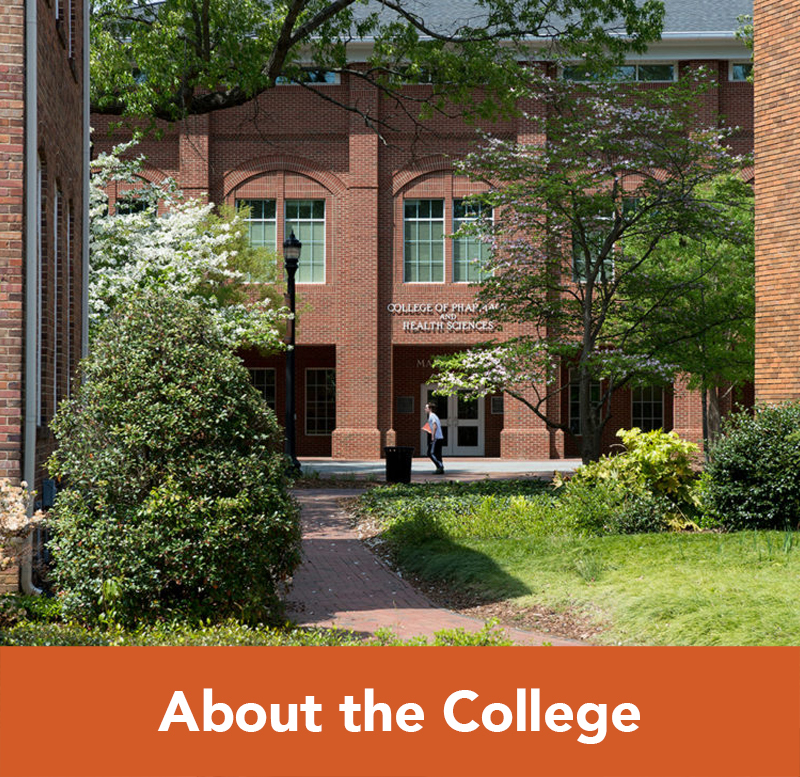 All prerequisites must be done at a regionally accredited institution in the U.S. There is no advanced standing. 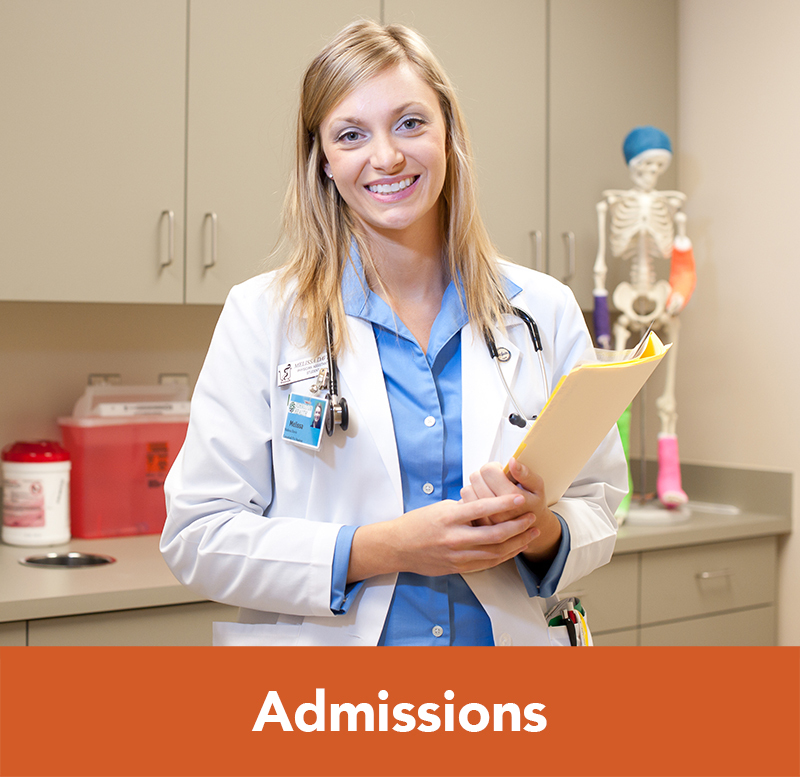 The Program does not accept transfer credit from other Physician Assistant programs. All grades “C” or better; when more than one course taken satisfies a prerequisite the highest grade is used in calculation of prerequisite GPA. No time limit on completed courses. Please note that all prerequisite labs associated with course requirements must be completed in person. Online labs will not be accepted. International applicants who have completed a bachelor’s degree and all prerequisite courses at a regionally accredited institution in the United States are eligible to apply to the program. International applicants may be asked to submit Test of English as a Foreign Language (TOEFL) scores directly to admissions office if English is a second language. All PA students must possess the intellectual, ethical, physical, and emotional capabilities required to undertake the full curriculum and to achieve the levels of competence required by the faculty. 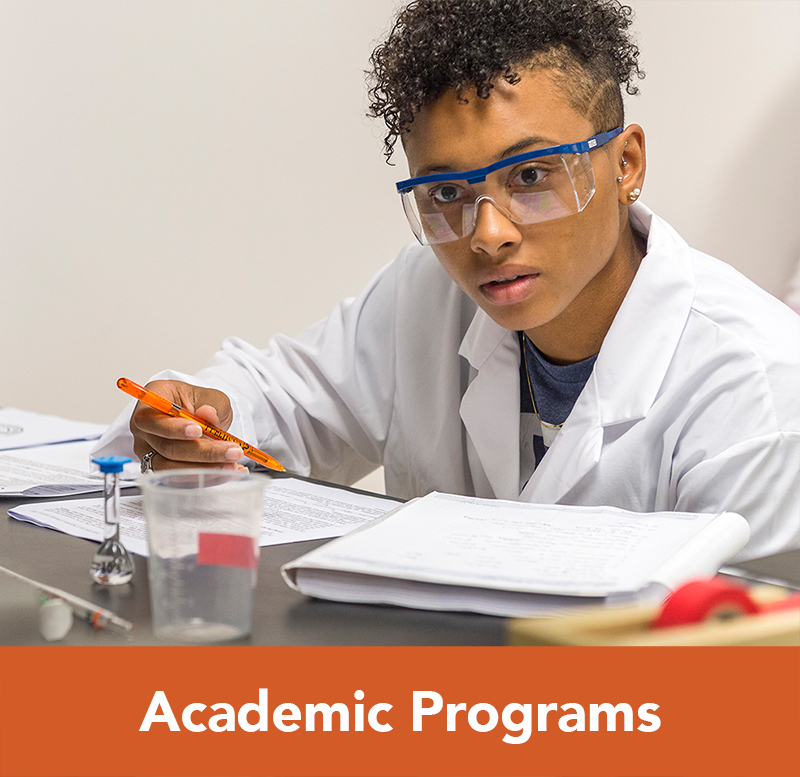 Because these standards describe essential functions that students must demonstrate to meet the requirements of PA education, they are prerequisites for entrance, continuation, promotion, and graduation from the PA program. The use of an intermediary, a person trained to perform essential skills on behalf of the student, is not permitted. The following technical standards are adapted from the AAMC guidelines. The candidate must be able to observe required demonstrations and experiments in the basic sciences, including but not limited to anatomic dissection, microscopic studies, and patient demonstrations. A candidate must be able to observe a patient accurately at a distance and close at hand. Observation necessitates the functional use of the sense of vision, hearing, and somatic sensation. A candidate must be able to speak, to hear, and to observe patients in order to elicit information, describe changes in mood, activity, and posture, and perceive non-verbal communication. A candidate must be able to communicate effectively and sensitively with patients. Communication includes not only speech, but also reading and writing in English. The candidate must be able to communicate effectively and efficiently in oral and written form with all members of the health care team. A candidate must have sufficient motor function to carry out the basic laboratory techniques and to elicit information from patients by palpation, auscultation, percussion, and other diagnostic maneuvers, perform dissection of a human cadaver, and have sufficient motor ability to use a microscope. A candidate should be able to perform a complete physical examination (including pelvic and rectal examination); diagnostic procedures (e.g., venipuncture and basic laboratory tests (e.g., urinalysis). A candidate must be able to execute motor movements reasonably required to provide general care and emergency treatment to patients. Examples of treatment reasonably required of physician assistants are cardiopulmonary resuscitation, the administration of intravenous medication, the application of pressure to stop bleeding, the suturing of simple wounds, assisting in surgical operations, and the performance of simple, general obstetrical and gynecological procedures. Such actions require coordination of both gross and fine muscular movements, equilibrium and functional use of the senses of touch, vision, and hearing. 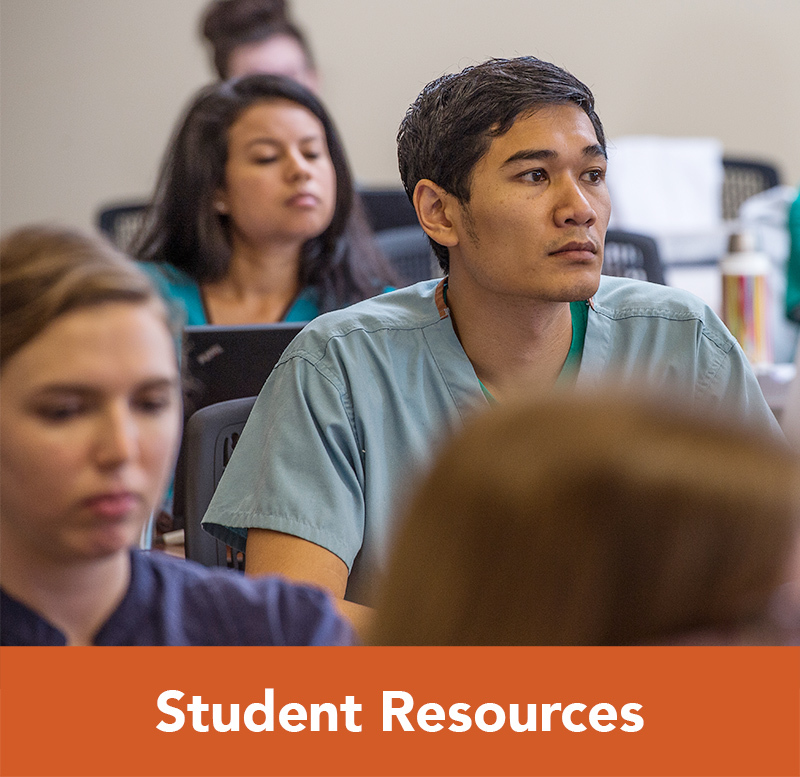 Problem solving, the critical skill demanded of physician assistants, requires that a candidate be able to learn, retrieve, analyze sequence, organize, synthesize and integrate information efficiently, and reason effectively. In addition a candidate should possess the ability to measure and calculate accurately, to perceive three-dimensional relationships and to understand the spatial relationships of structures. A candidate must possess the emotional health required for full utilization of his or her intellectual abilities, the exercise of good judgment, the prompt completion of all responsibilities attendant to the diagnosis and care of patients, and the development of mature, sensitive and effective relationships with patients and their family members, staff, and colleagues. Each candidate must be able to work effectively as a member of a health care team. Candidates must be able to tolerate physically taxing workloads and to function effectively under stress. They must be able to adapt to changing environments, to display flexibility and to learn to function in the face of uncertainties inherent in the clinical problems of many patients. Compassion, integrity, concern for others, interpersonal skills, collegiality, interest, and motivation are all personal qualities that are assessed during the admission and education processes. Accepted students with a disability who believe they may require special accommodations should contact the Coordinator for Academic Support Services immediately upon accepting the offer of admissions. Before matriculation, accepted students must attest in writing that they are able to meet the program’s technical standards.